Your little one needs to look as cute as a button when learning to swim…and will do in these Junior Swimming Champion pants! 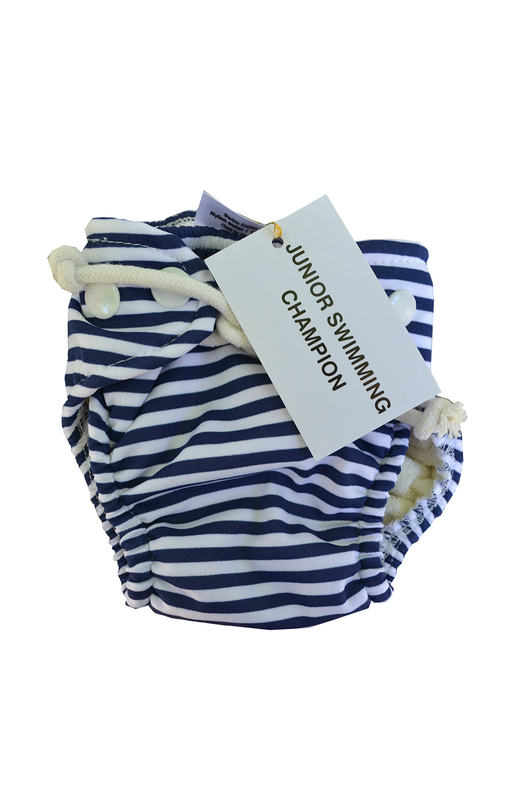 With hidden breathable waterproof inner lining, endorsed by SA’s Leading Swim Schools. Opens out like a nappy making changes easier. 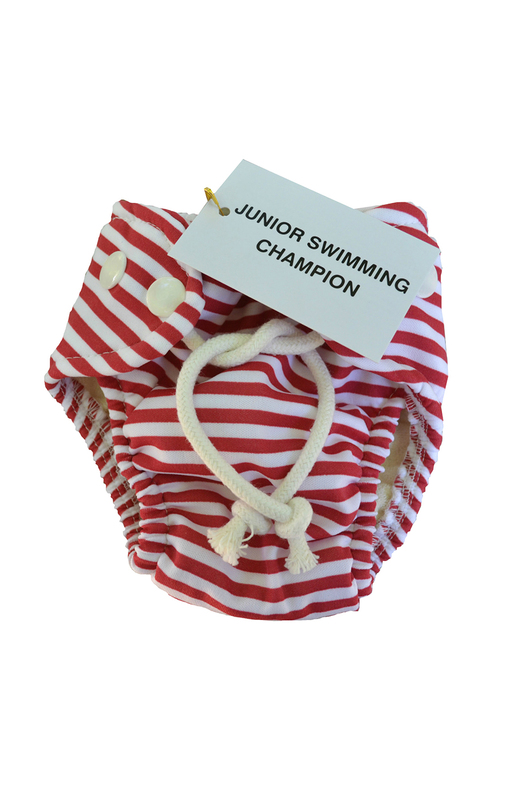 Light flannel inner for light absorbency but without weighing your toddler down in the water.